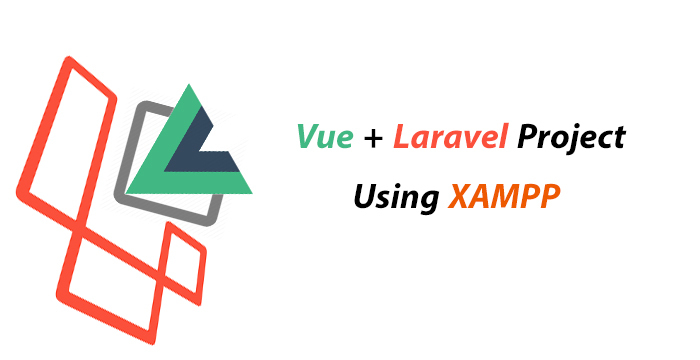 Create your first Vue + Laravel project and run it using XAMPP | Guidena To Codes ',s=posts_thumb_sum);var g=m+"
First, I want to let you know that I'm really happy that we are going to start our first project using both great technologies Laravel and Vue. Hint: Whatever version your may be using don't worry, they're all have the same principle. Laptop with Internet in it. Basic knowledge of both Laravel and Vue. That's it, everything else, you'll gonna learn it in this tutorial. 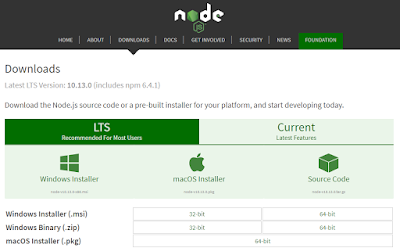 To install NodeJs we need first to visit NodeJs Website and download latest version for your OS. Now we need to install it, there's now magic needed, just keep clicking Next, Next,... feel free to choose your custom configuration if you're good with it. After NodeJs installed Successfully, we'll be able to execute NPM commands to install Vue packages (node_modules). 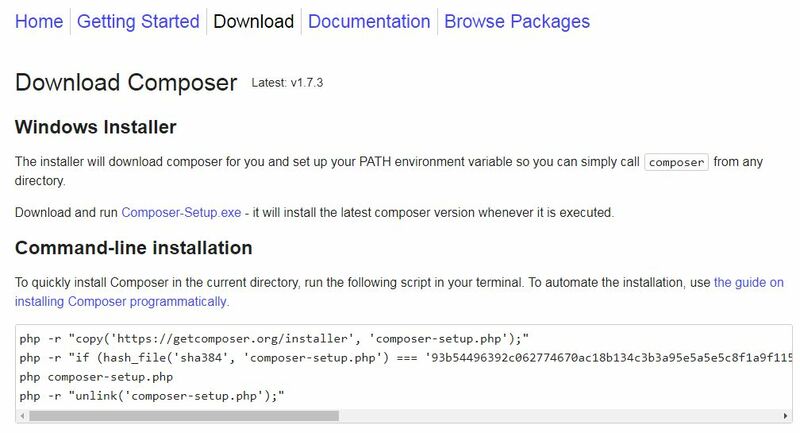 But before doing that, we need to install Laravel and to do that we need Composer, which is like NPM but for PHP. 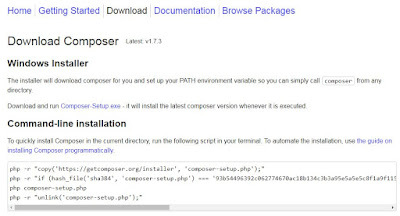 To install composer, we're going to visit their website at: getComposer then we have to choose the method that right for you and you operating system, if you're in windows, better choose the executable file. Great, now we have both main tools for our development, I think we are ready to start creating and configuring our Laravel and Vue project. Maybe we're not yet there, but soon we'll be, we just need to don't giving up early, or never. 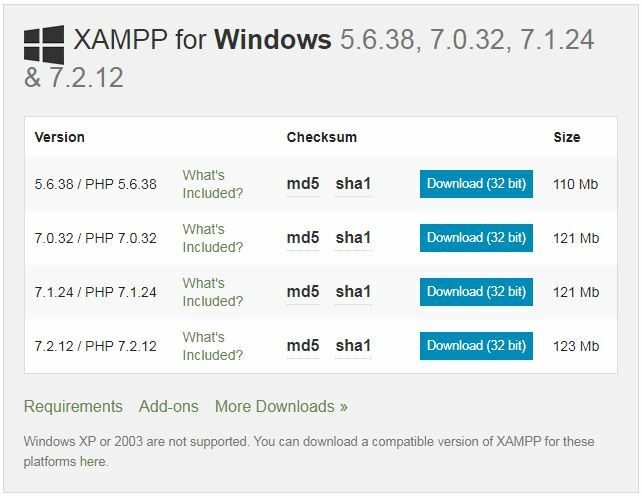 To run Laravel we need PHP >= 7.1.3, to do that, our first and reliable choice will be downloading XAMPP and installing it on our system. 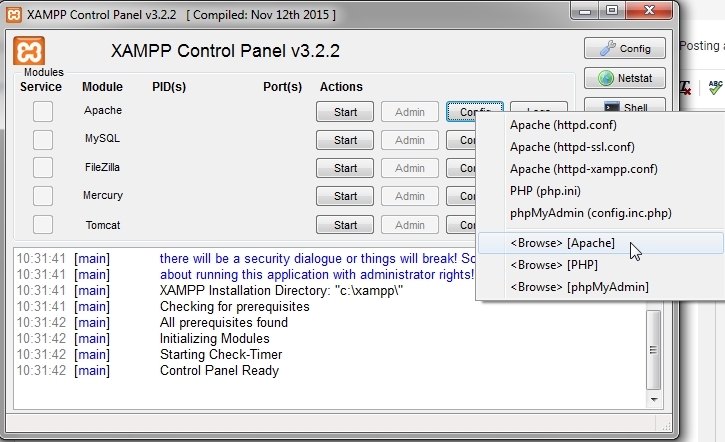 XAMPP is a powerful software that provide us with an Apache Server, PHP, MySQL,.. and more technologies. Laravel also provide a built-in web server, but we're not going to use it in this tutorial. We'll do the same with XAMPP to install it on our system, let's visit XAMPP download page and choose the proper version for your system (don't forget to choose the version with PHP 7.2 or greater). 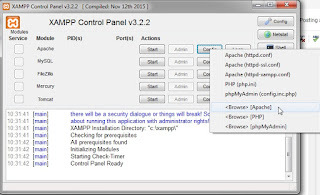 Now we have XAMPP setup, we are one step closer to installing it, just with the regular way, install XAMPP with the default configuration. 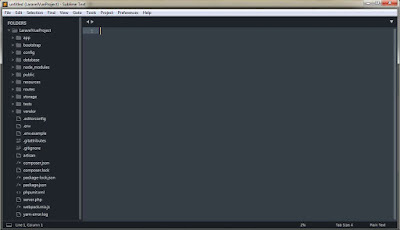 After we did the environment setup for our project, now we are ready to start typing (or maybe pasting) some commands. 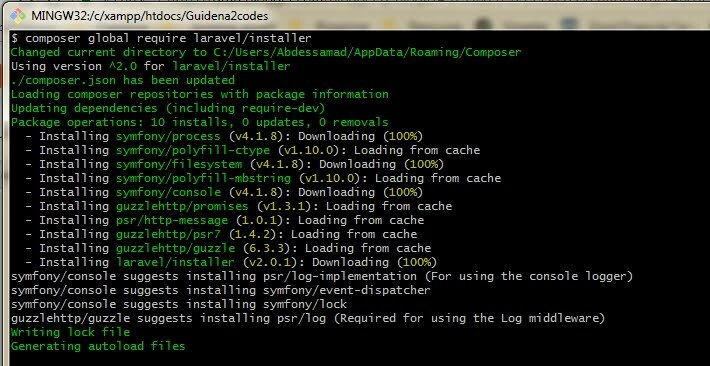 The command we just execute was for installing the Laravel Installer which will help us create a new Laravel project very easy. 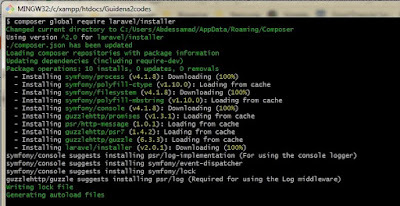 After Laravel Installer installed successfully, we need to navigate from the command prompt to our server directory. 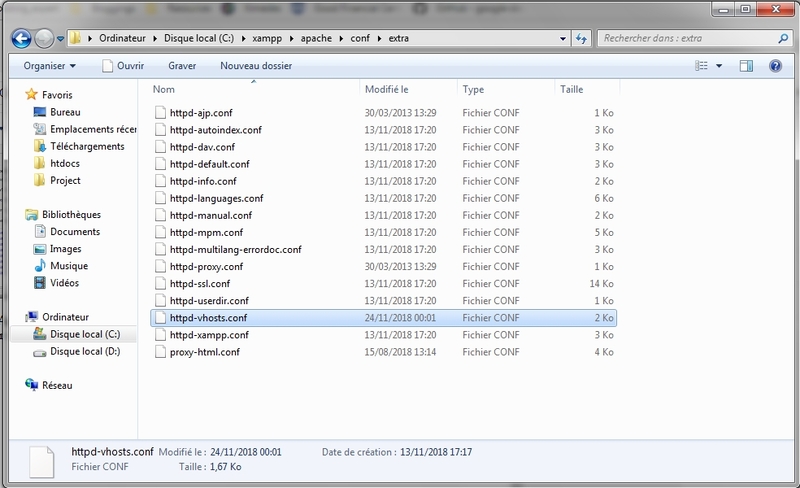 I'm in windows my server root directory is in: "C:\xampp\htdocs", if your in Linux or Mac OS feel free to google it's location. The command structure is: laravel new + project name, so we choose "LaravelVueProject" as our project name for this tutorial, again feel free to give your project any name you want. 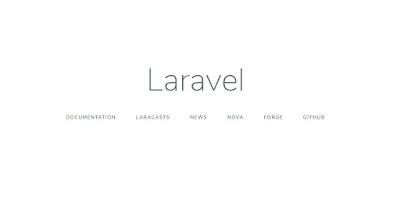 You see that directory with the name "LaravelVueProject" that's our project directory, before opening it on our code editor, we're going to do some configuration on our Apache Server, don't worry it's all will be easy. 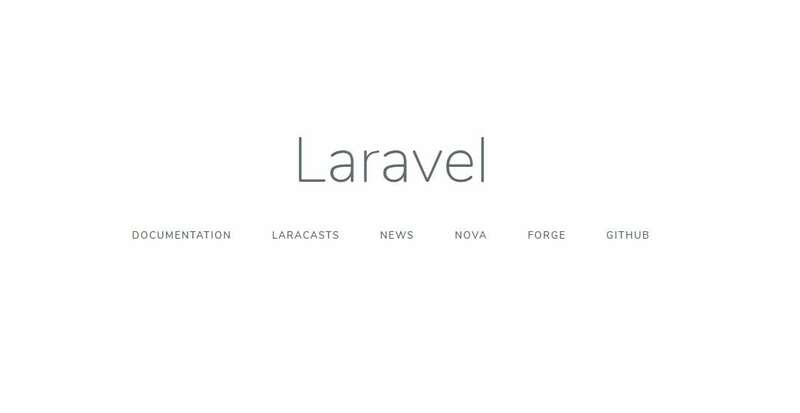 Yeap, you should by now having the Welcome Page from our Laravel project. Are we still want to do that, yes i'm still going to do it, cause i know it's not so hard and i can afford doing it. Great all is good, Vue is already shipped with our Laravel project out of the box, to make use of it, we need to do one more thing. It may take some time to complete, it's depend on your laptop speed as well your network. While your waiting, i want to tell you something about Laravel and Vue working together, actually there's two approach for that. Using Laravel views (.blad.php templates): in this case you will be handling routes using Laravel for most of the time, at the moment i didn't use this approach, but sure when i do i'll update this point. Using Laravel for Back-end and Vue for Front-end: this approach separate the back-end from the front-end, and connect between them using Laravel API (this tutorial is about this approach). Alright, it's a long journey isn't it! but it's sure deserve it, let create our first component using Vue inside Laravel Project, Yea let's do it. To find our Vue directory we're going to navigate into "/resources/js" and here we go..
Did you see my brother we already have an example component out of the box, all we need to do it to modify it's name and it's content. It's a good idea to give it a welcome component as a name, and make our Welcome Page with Vue Instead of Laravel . It was easy creating our component by modifying the ExampleComponent, now what's actually matter is to make Laravel open render this component instead of it's views.